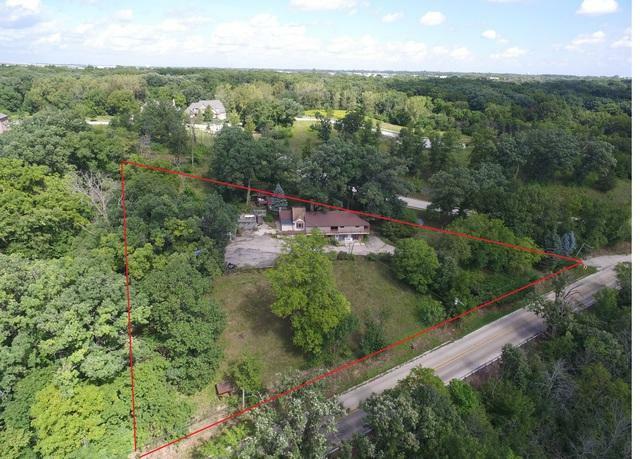 Private 2 acre home site overlooking the Des Plaines River Valley backing to million dollar homes of Oak Bluff Estates. 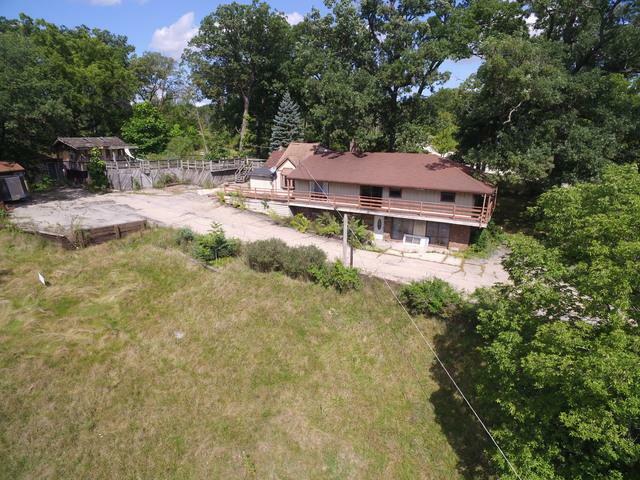 The possibilities are endless, from rehabbing the current 3 bedroom, 2 bathroom home or creating your own luxury estate with scenic views for miles. 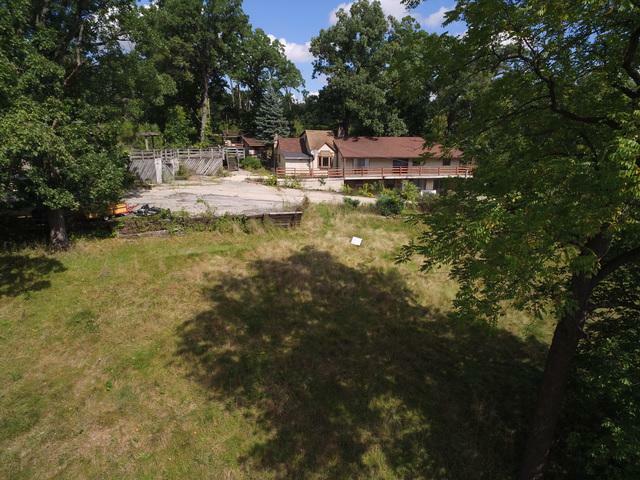 Total square footage over 2,000 includes walk-out basement. 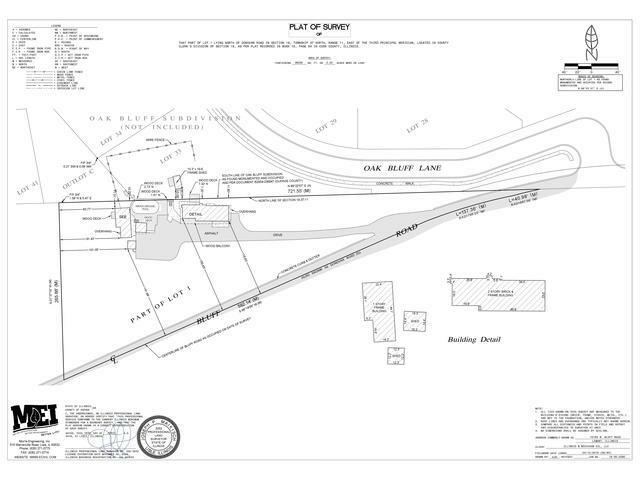 Adjacent .65 acre lot to the north is also available. Call for details.